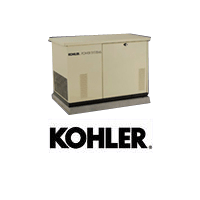 Having been the first port of call for Kohler and Generac home generators in Prospect Heights, Illinois since 1985 we have built a up a huge level of trust with both new and old customers. At North Shore Power Electric we pride ourselves on our reputation and strive to maintain the highest standards on every home generator installation that we attend. 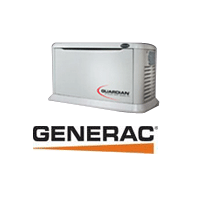 If you live in Prospect Heights and are perhaps considering installing a home generator, we stock a wide range of models including Briggs & Stratton, GE, and Cummins Onan and are always more than happy to advise on which one is right for you. Our expert installation team live throughout Chicago and are always available for a free consultation. 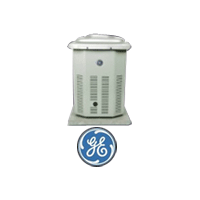 It’s important when choosing a home generator that you end with the right one for your personal circumstance. If you need any advice don’t hesitate to give North Shore Power Electric a call. 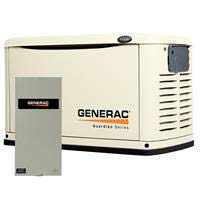 This generator will power an entire house that has a 200 amp service, and in which the installation of the transfer switch isn’t possible inside the house. This is a perfect solution for these situations. The ATS is installed outside, next to the electric meter, and the whole house is powered by the generator. 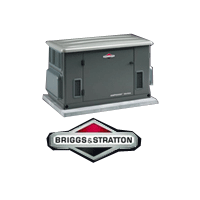 This 20 kw generator comes with a 200 service entrance rated transfer switch. No additional disconnect is necessary. Diesel from 50KW to 1 megawatts call for a quote. NORTH SHORE Power Electric offers larger-size liquid-cooled generators for large to very large homes and businesses. 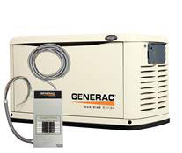 These generators require more work, time, and cost; therefore, it is necessary for us to come out to make an accurate estimate. Please call or email us today for a free no-obligation estimate. Please note: The final cost of the installation will be determined by the locations of the generator, the natural gas supply for the generator, and the automatic transfer switch. 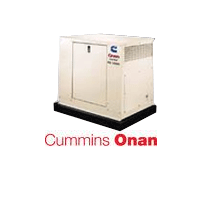 It assumes the generator will be located within 15 feet of the electric meter or the main electric panel, and within 15 feet from the gas meter or an adequate-sized gas pipe to the generator. Gas and electric runs are quoted for above grade only, underground gas or electric runs to generator will be quoted as an additional charge. Gas and electrical runs in basements open areas or through other unfinished areas are considered standard installations. Our prices exclude all utility upgrade charges if deemed necessary for the installation. 95% of installations are standard, so the prices quoted will reflect an accurate cost. An expert commercial and home generator sales, service and installation company, serving Chicago (Downtown/Loop) and the North and Northwest Suburbs since 1985.